• Registration information: When you sign up for Just Croydon, you are required to provide information such as your name, email address, birthday, and gender. • Information you choose to share: Your information also includes the information you choose to share on Just Croydon, such as when you post a shout, upload a photo, or comment on a story. It also includes the information you choose to share when you communicate with us, such as when you contact us using an email address, or when you take an action, such as when you follow another member or like an organisation. Your name, profile pictures, gender and networks are treated just like information you choose to make public. • We receive data about you whenever you use or are running Just Croydon, such as when you look at another person's profile, send or receive a message, search for a friend or a Page, click on, view or otherwise interact with things. • When you post things like photos on Just Croydon, we may receive additional related data (or metadata), such as the time, date, and place you took the photo. • We receive data from or about the computer, mobile phone, or other devices you use to access Just Croydon, including when multiple users log in from the same device. This may include network and communication information, such as your IP address or mobile phone number, and other information about things like your internet service, operating system, location, the type (including identifiers) of the device or browser you use, or the pages you visit. • Sometimes we get data from our affiliates or our advertising partners, customers and other third parties that helps us (or them) deliver ads, understand online activity, and generally make Just Croydon better. For example, an advertiser may tell us information about you (like how you responded to an ad on Just Croydon or on another site) in order to measure the effectiveness of - and improve the quality of - ads. As described in "How we use the information we receive" we also put together data from the information we already have about you, your followers, and others, so we can offer and suggest a variety of services and features. We may also put together data about you to serve you ads or other content that might be more relevant to you. When we use the phrase "public information" (which we sometimes refer to as "Everyone information"), we mean the information that is always publicly available. Public information is exactly what it sounds like: anyone, including people off Just Croydon, will be able to see it. 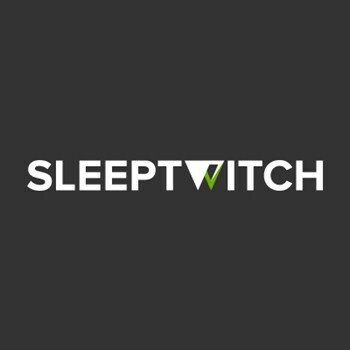 • Name: This helps people find you. If you are uncomfortable sharing your real name, you can always delete your account. 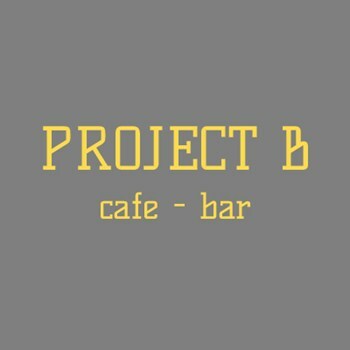 • Profile Picture: This help people recognize you. If you are uncomfortable making any of these photos public, you can always delete them. When you upload a new profile picture the previous profile picture will be replaced. • Gender: This allows us to refer to you properly. • User ID: These allow you to give out a custom link to your timeline or Page, receive email at your Just Croydon email address, and help make Just Croydon Platform possible. • Email Address: Although people can search for you by this. User IDs are a way to identify you on Just Croydon. A User ID is a string of numbers and allows a custom link to be generated to your profile that you can give out to people or post on external websites. Granting us permission to use your information not only allows us to provide Just Croydon as it exists today, but it also allows us to provide you with innovative features and services we develop in the future that use the information we receive about you in new ways. • removed your name and any other personally identifying information from it. When you delete your account, it is permanently deleted from Just Croydon. It typically takes about one month to delete an account, but some information may remain in backup copies and logs for up to 90 days. You should only delete your account if you are sure you never want to reactivate it. Certain information is needed to provide you with services, so we only delete this information after you delete your account. Some of the things you do on Just Croydon aren’t stored in your account, like posting to a group or sending someone a message (where your friend may still have a message you sent, even after you delete your account). That information remains after you delete your account. Always think before you post. Just like anything else you post on the web or send in an email, information you share on Just Croydon can be copied or re-shared by anyone who can see it. As a general rule, you should assume that information, unless specified, will be publicly available. To make it easier for people to find you, we allow anyone with your contact information (such as email address) to find you through the Just Croydon search bar at the top of most pages - even if you have not shared your contact information with them on Just Croydon. Once you share information with your followers and others, they may be able to sync it with or access it via their mobile phones and other devices. 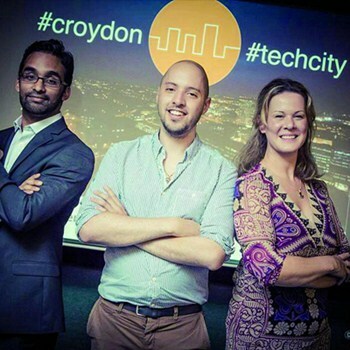 For example, if you share a photo on Just Croydon, someone viewing that photo could save it to a device. Similarly, if you share your contact information, they may be able to sync that information. Anyone can add a link to a story. Links are references to something on the Internet; anything from a website to a Page or timeline on Just Croydon. For example, if you are writing a story, you might include a link to a blog you are referencing or a link to the blogger’s Just Croydon profile. 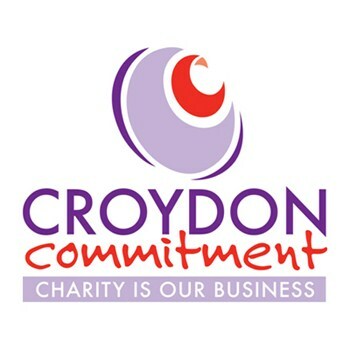 Just Croydon Organisations pages are public. Companies share information about their products and communities discuss topics of interest. Because Organisations are public, information you share with an Organisation is public information. This means, for example, that if you post a comment on an Organisation page, that comment may be used by the Organisation owner off Just Croydon, and anyone can see it. When you "like" an Organisation, you create a connection to that Organisation. You may be contacted by or receive updates from the Organisation, such as in your Activity Feed and your messages. You can remove the Organisations you've "liked" through your profile or on the Page. Just Croydon offers a range of products that allow advertisers to reach people on and off Just Croydon. In addition to the information we provide in this section, you can also learn more about advertising products, how they work, our partnerships, and the controls you have, by visiting our “Advertising on Just Croydon” page. • things we infer from your use of Just Croydon. • categories (including things like "artist" or a "dancer"): for example, if a person "likes" the "Croydon Arts Network" Page, we may infer that this person is likely to be an art fan and advertisers of the arts could ask us to target that category. • protect you, others and Just Croydon. For example, we may use these tools to know you are logged in to Just Croydon or to know when you are interacting with our advertising or partners. We may ask advertisers or other partners to serve ads or services to computers, mobile phones or other devices, which may use a cookie, pixel or other similar technology placed by Just Croydon or the third party (although we would not share information that personally identifies you with an advertiser). Cookies and things like local storage help make Just Croydon work, like allowing pages to load faster because certain content is stored on your browser or by helping us authenticate you to deliver personalized content. Refer to your browser or device's help material to learn what controls you can often use to remove or block cookies or other similar technologies or block or remove other data stored on your computer or device (such as by using the various settings in your browser). If you do this, it may affect your ability to use Just Croydon or other websites and apps. We may access, preserve and share your information in response to a legal request (like a search warrant, court order or subpoena) if we have a good faith belief that the law requires us to do so. We may also access, preserve and share information when we have a good faith belief it is necessary to: detect, prevent and address fraud and other illegal activity; to protect ourselves, you and others, including as part of investigations; or to prevent death or imminent bodily harm. Information we receive about you may be accessed, processed and retained for an extended period of time when it is the subject of a legal request or obligation, governmental investigation, or investigations concerning possible violations of our terms or policies, or otherwise to prevent harm. We also may retain information from accounts disabled for violations of our terms for at least a year to prevent repeat abuse or other violations of our terms. You can access and correct most of your personal data stored by Just Croydon by logging into your account and viewing your profile and your My Account section. We may send you notifications and other messages using the contact information we have for you, like your email address. You can control most of the notifications you receive, using controls we provide within your My Account section. 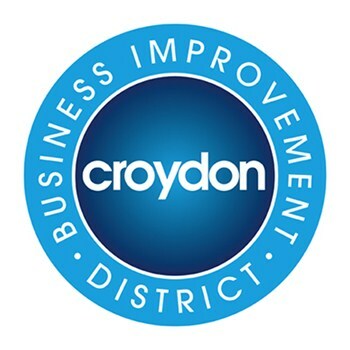 We may share information we receive with businesses that are legally part of the same group of companies that Just Croydon is part of, or that become part of that group (often these companies are called affiliates or partners). Likewise, our affiliates may share information with us as well. This sharing is done in compliance with applicable laws including where such applicable laws require consent. We and our affiliates may use shared information to help provide, understand, and improve our services and their own services. 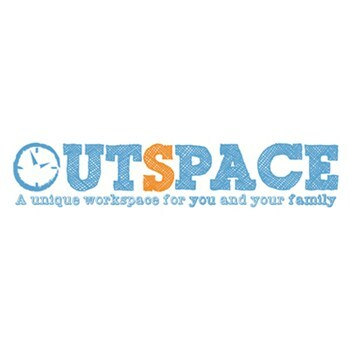 We give your information to the people and companies that help us provide, understand and improve the services we offer. For example, we may use outside vendors to help host our website, serve photos and videos, process payments, analyse data, conduct and publish research, measure the effectiveness of ads, or provide search results. In some cases we provide the service jointly with another company. In all of these cases our partners must agree to only use your information consistent with the agreement we enter into with them, as well as this Data Use Policy. We do our best to keep your information secure. We try to keep Just Croydon up, bug-free and safe, but can’t make guarantees about any part of our services or products. If the ownership of our business changes, we may transfer your information to the new owner so they can continue to operate the service. But they will still have to honour the commitments we have made in this Data Use Policy.